Podlandia is an independent podcast network, created and produced by Ari Halbkram. The goal of Podlandia is to bring unusual, funny and unique shows to the masses as a love letter to creativity. We currently have two shows available for your listening pleasure. 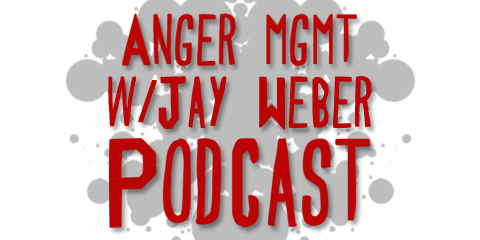 Jay Weber is an angry young man, the kind of person who looks at the world just a bit differently than most. Each week, Jay and his friends sit around discussing barstool prophecies while enjoying a refreshing glass of whiskey. AngerMGMT is NOT SAFE FOR WORK and contains language and ideas that may be considered offensive. 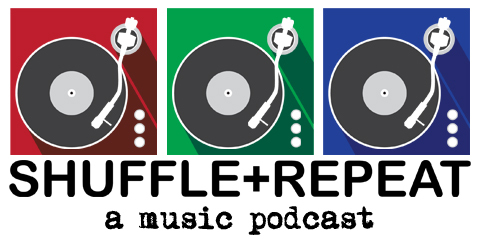 Shuffle and Repeat is a solo project from Ari Halbkram, where he examines the parallels between the music of today and yesterday. Culling from his decade of experience in the music industry, along with a lifetime of musical knowledge, Ari has crafted a show that's equally entertaining as it is thought-provoking. Part musical classroom, part nostalgia, all great music. ↑ Copyright Ari Halbkram © 2013. All Rights Reserved.